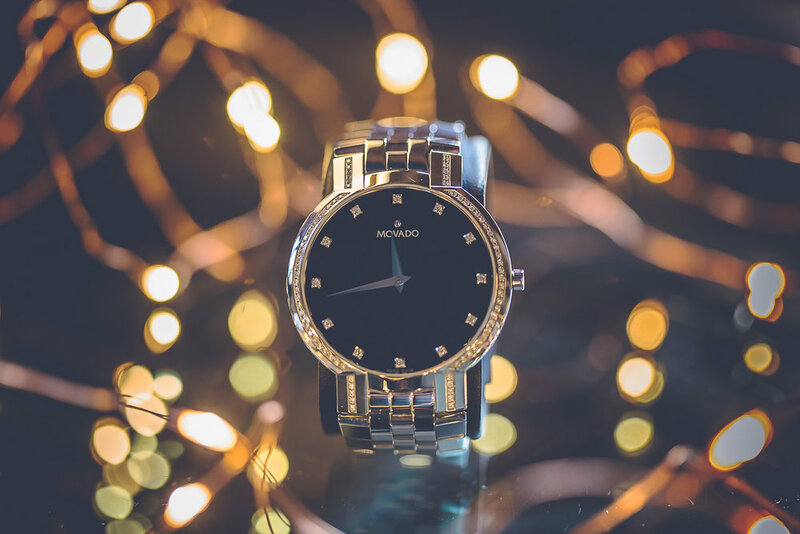 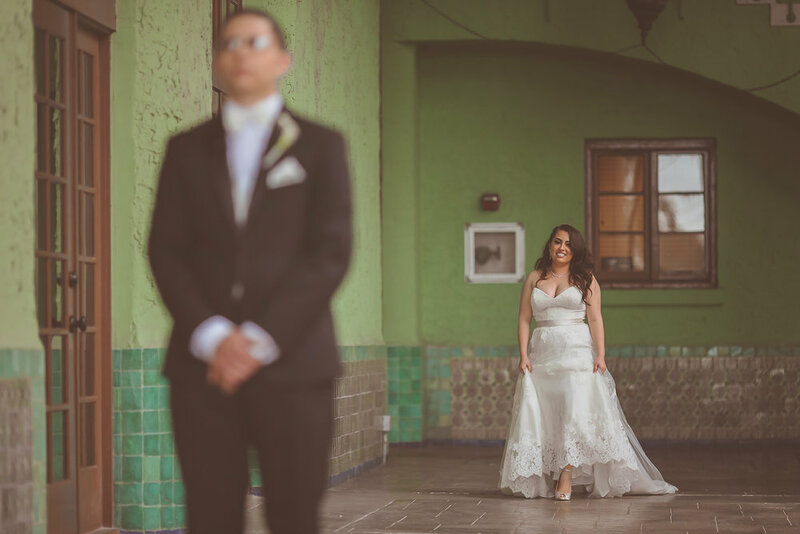 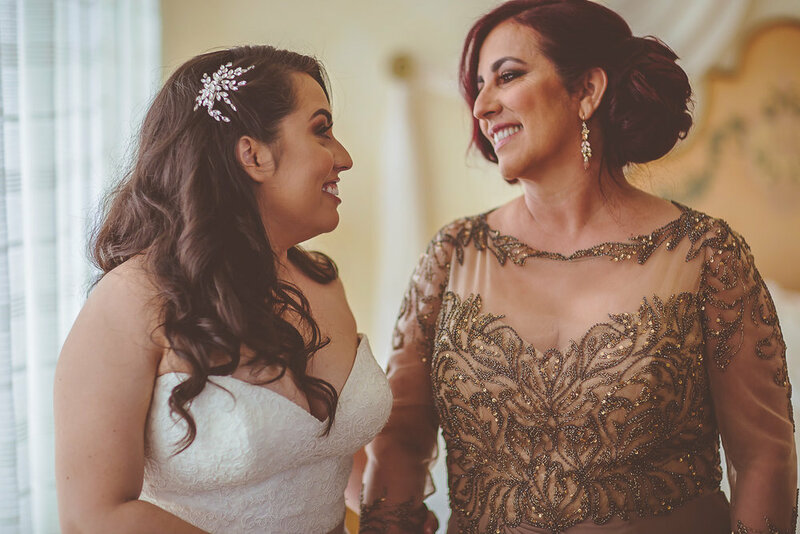 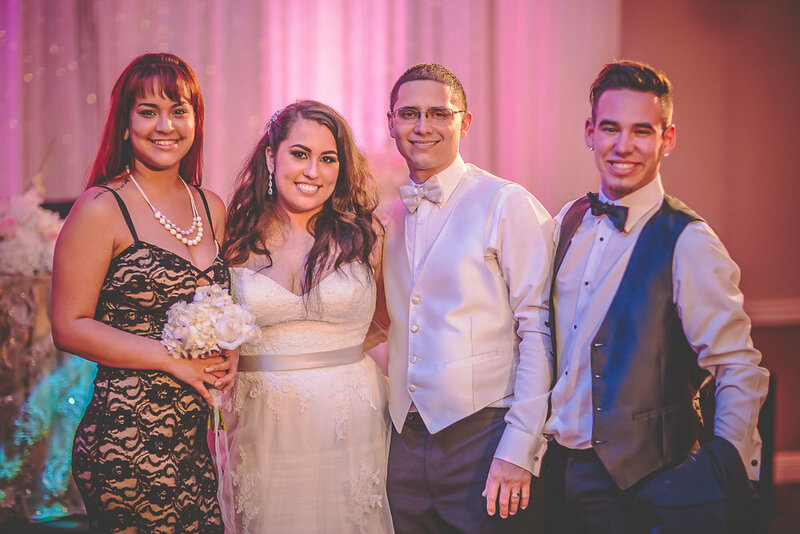 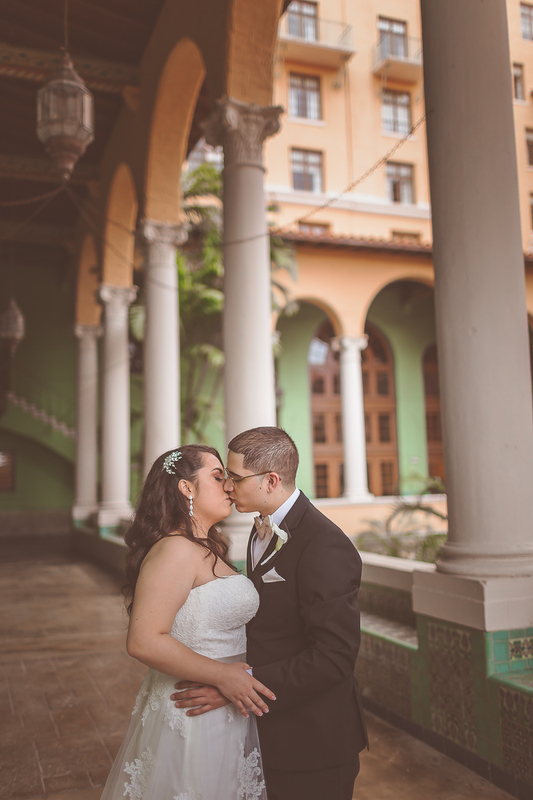 Madai and Robert are so in love and so perfect for each other it makes us joyful to have been honored to have been a part of their amazing wedding day. 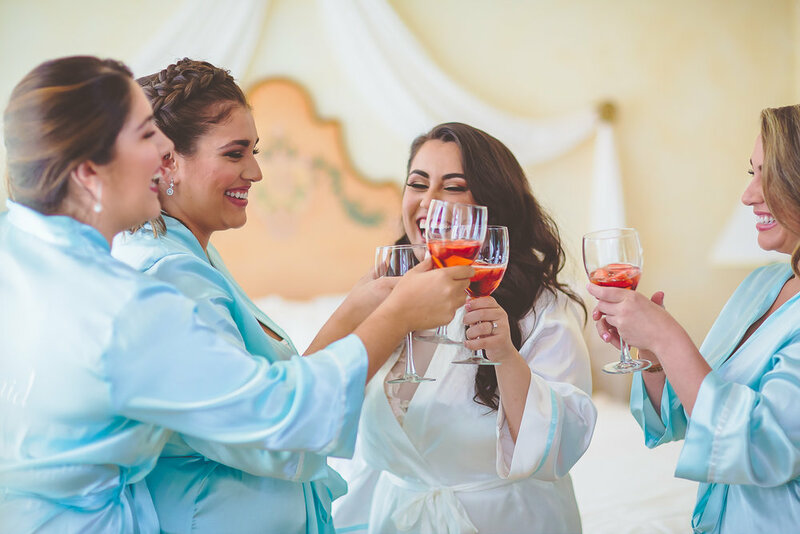 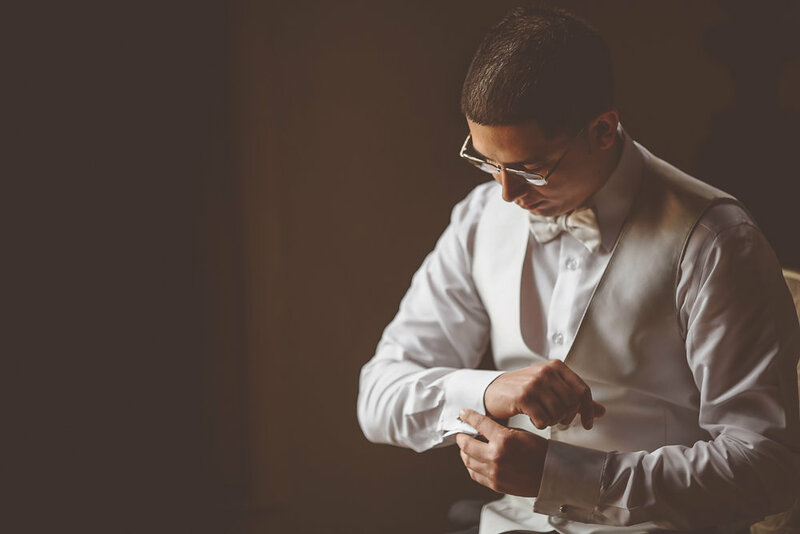 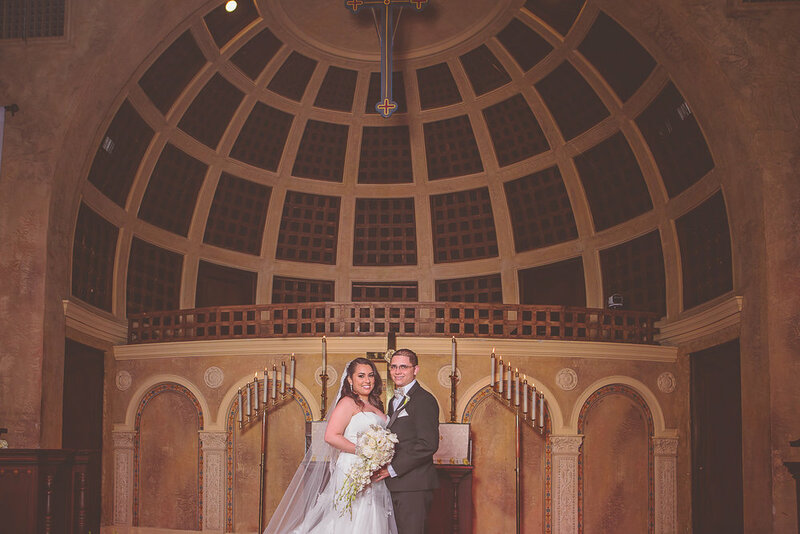 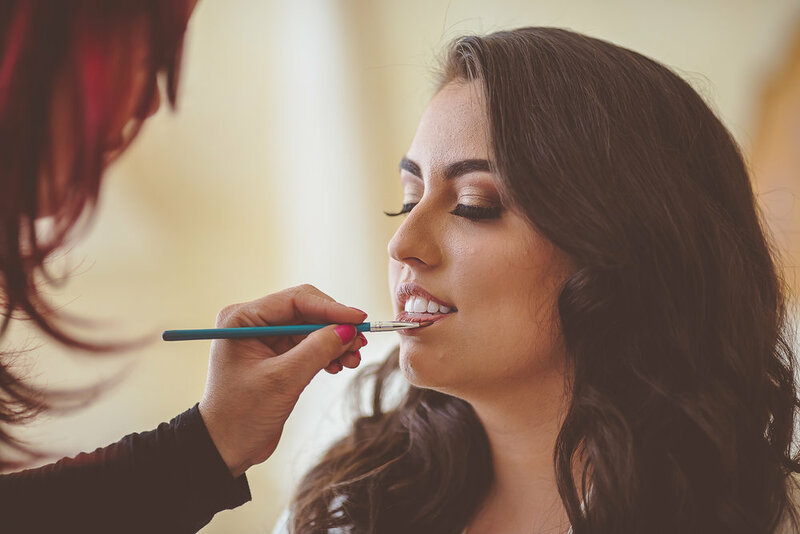 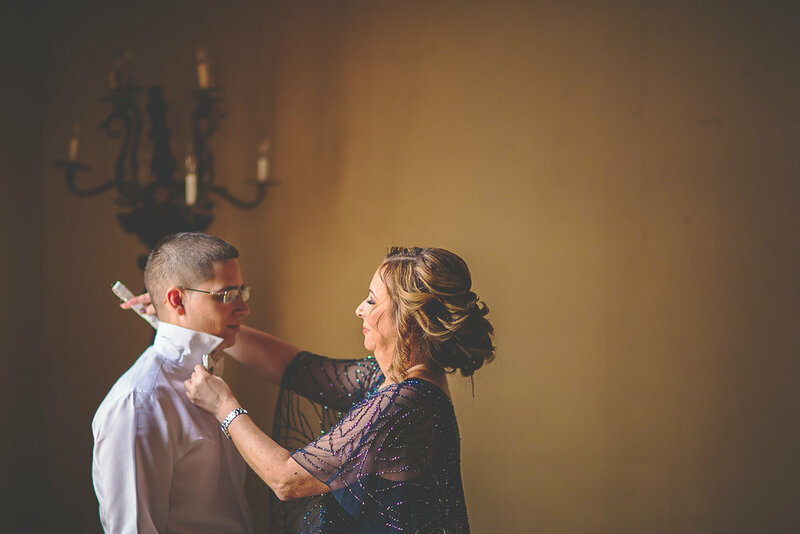 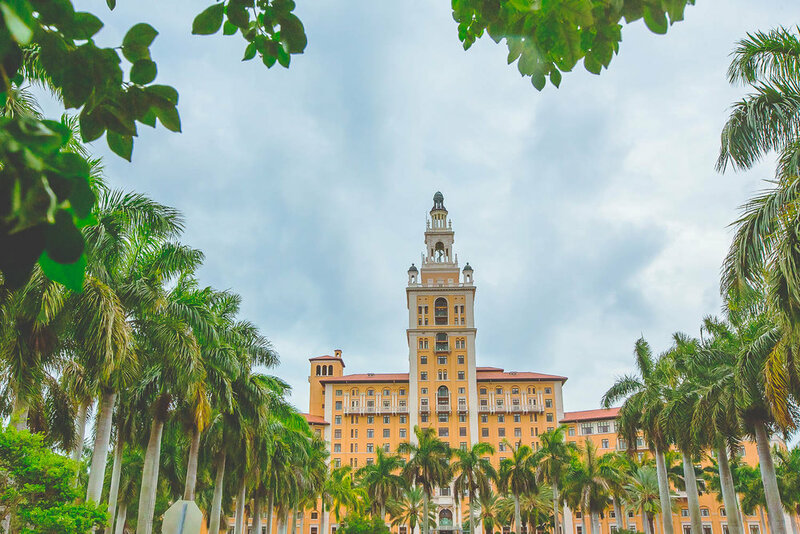 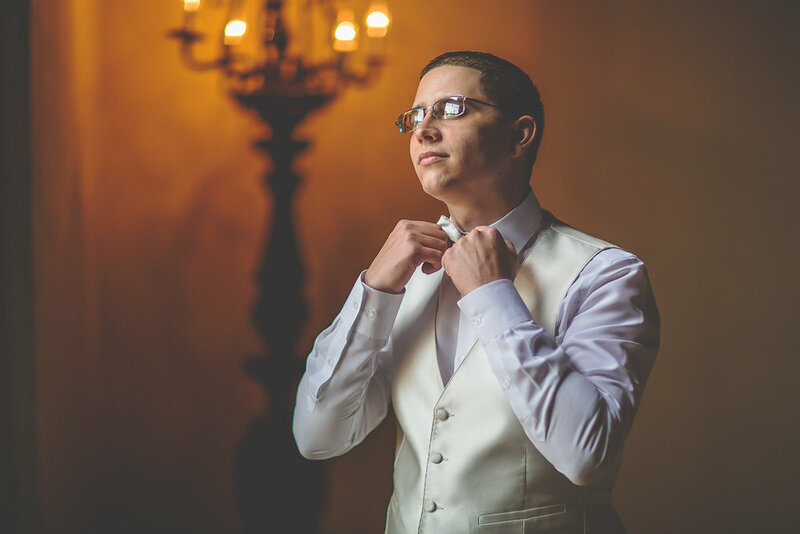 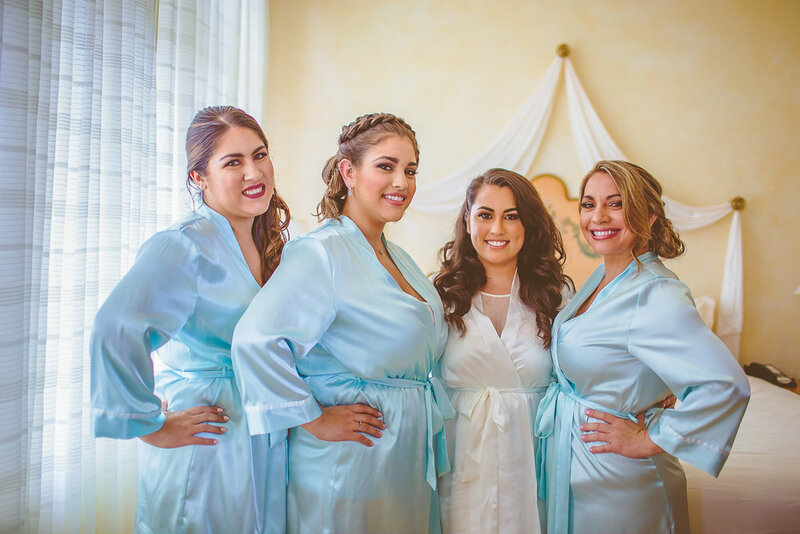 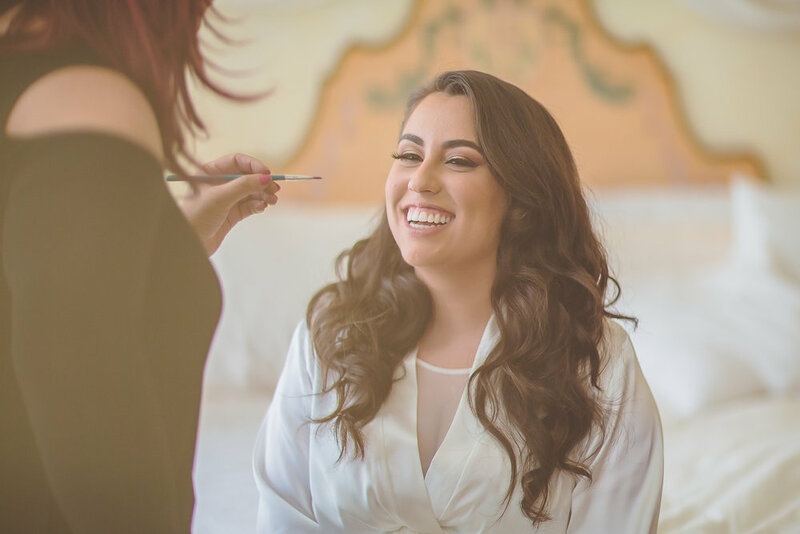 The got ready and had an emotional first look at the one of a kind Biltmore Hotel in Coral Gables then they went across the road to the beautiful and historic Coral Gables Congregational Church to say their I do's in the presence of God, friends, and family. 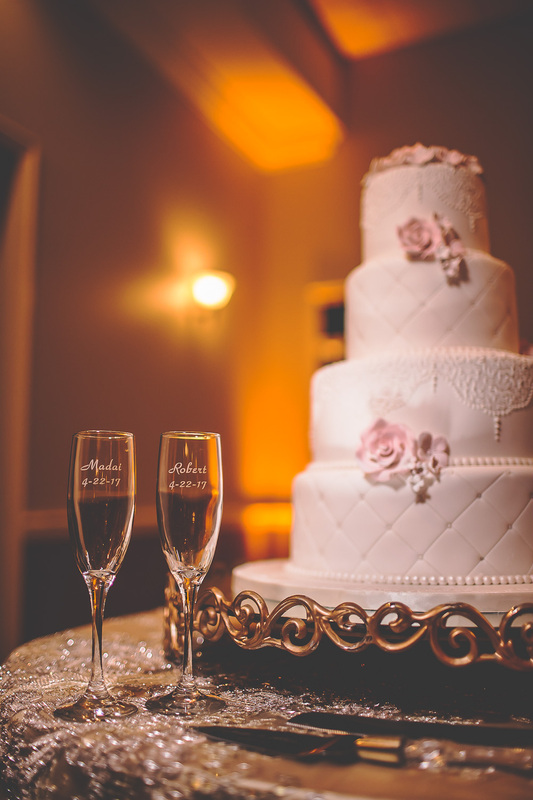 They partied the night away at the Reception Palace Ballroom in West Miami.